﻿ Wood County Historical Center & Museum - Ohio. Find It Here. 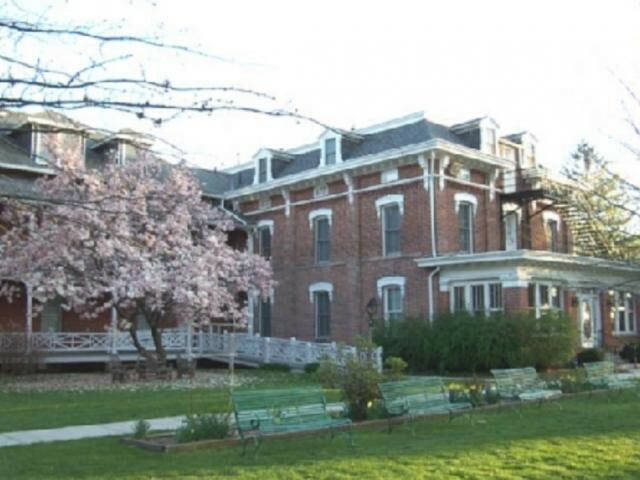 The Wood County Historical Society is a community organization that makes connections between our past, present and future by capturing stories and cultivating memories of Wood County, Ohio and the County Home. While we do accept walk-ins for self-guided tours, please call ahead for large or special needs groups. The Museum is handicap accessible. Handicap parking and elevator entrance is located behind the museum.